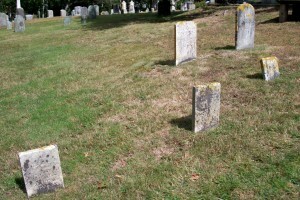 Born: May 29, 1752 in Falmouth Ma. 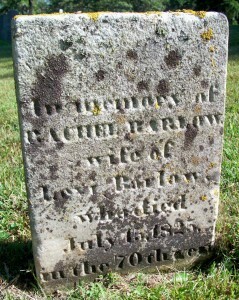 Died: July 15, 1825 in Falmouth Ma. in the 70th yr.
1. Anson Barlow; (March 5, 1773 – ? ); (Nye Genealogy, page 170); No further information. 2. Solomon Nye Barlow, Capt. 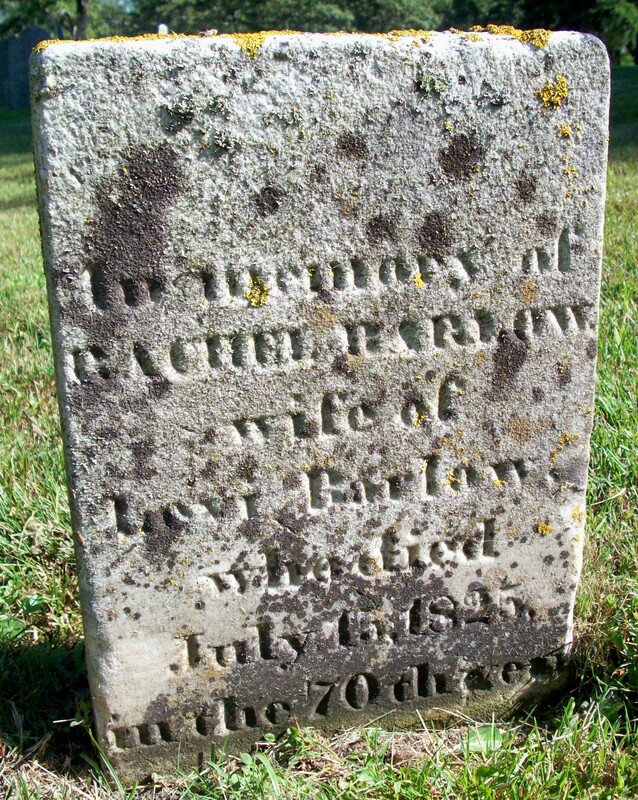 ; (Abt.1780 – March 1866); Married Anna Barlow (1780 – 1864) (Obed Barlow & Elizabeth (Barlow)) on Abt.1800; They had 9 children; One son, Thomas Barlow, is buried in Cataumet Cemetery.